Gili Lankanfushi Maldives or Gili Lankanfushi Resort Maldives is a popular resort in the Maldives. 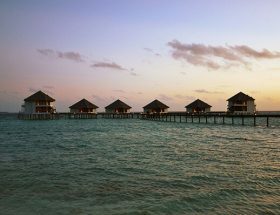 It is one of the most popular overwater resorts among the foreign travellers and tourists. 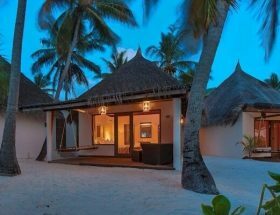 In the Maldives, most of the overwater resorts offers their best assistant to their guests when they lands in the Maldives. Most of these overwater resorts arrange their own boats to transfer their guests to their own resort island. 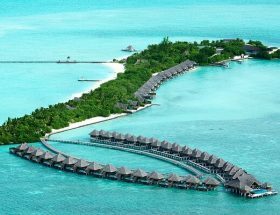 In this article, Overwater Bungalows Guide has provided best tips on how to get to Gili Lankanfushi Maldives i.e. 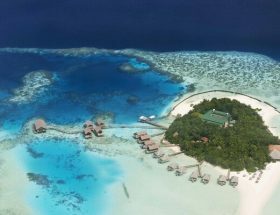 How to Reach Gili Lankanfushi Resort Maldives. It is one of the most common ways to reach any resort island in the Maldives. 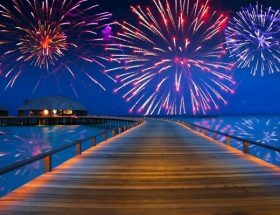 Gili Lankanfushi Resort Maldives offers this service to their guests. The distance between Velana International Airport (Male International Airport) and Gili Lankanfushi Maldives is just 20 minutes away by the speed boat. 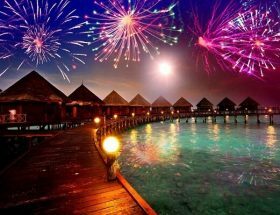 Just arrive to the Male International Airport or Velana International Airport from your country. The resort offers speedboat service from the International Airport especially to their guests. On your arrival, you will be greeted by the resort representative who will guide you to the resort’s jetty for that speedboat transfer. Generally, it takes about 20-25 minutes approx. 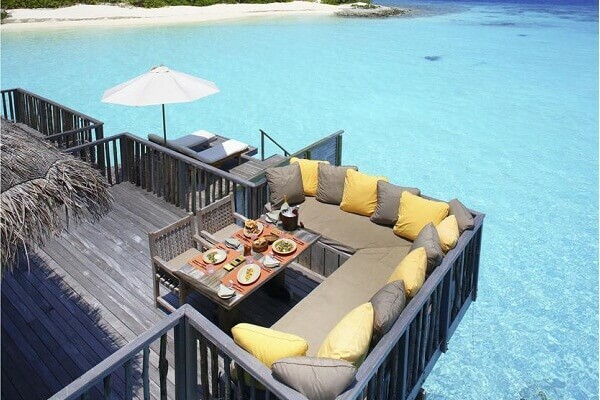 to reach the island resort. To use this service, a prior information should be given to the resort about your date, plan, and number of persons. 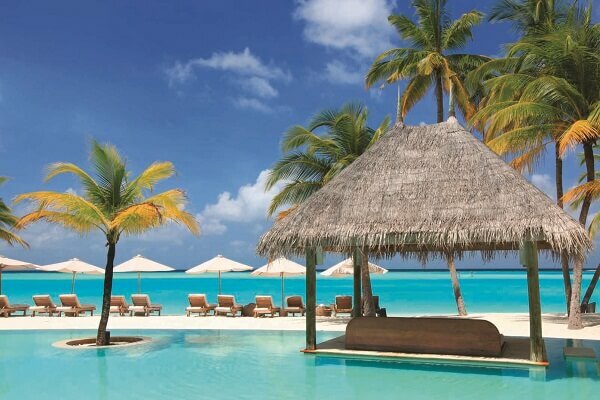 The distance between the Velana International Airport and Gili Lankanfushi Resort Maldives is very short. 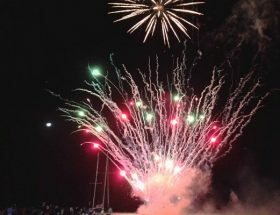 Hence, most of guests arrives to the resort by speedboat only as per our information. 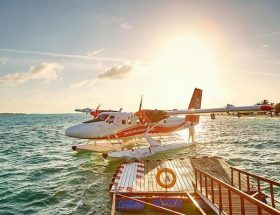 If you are interested in taking seaplane ride, you have to contact the help-desk of the resort or other private seaplane operators in the Maldives. So, happy journey and happy holiday!